Miguel Pérez Iñesta (clarinet), born in Valladolid (Spain), studied ballet, piano and clarinet at the Conservatorio Superior de Música del Principado in Asturias. Then he completed his studies in Berlin in the soloist class of the clarinettist and conductor Karl-Heinz Steffens at the Hochschule für Musik »Hanns Eisler« and at the Karajan Academy of the Berlin Philharmonic Orchestra. Since 2007 he has worked as a guest musician with orchestras like Konzerthaus Orchester, Rundfunk Sinfonieorchester Berlin and on a regular basis with the Berlin Philharmonic, but first and foremost, he has built himself a good name as a very active solo clarinetist within the contemporary music scene. He is a foundation member of the Zafraan Ensemble, and was a member of the artistic direction team from 2013 until 2018. Miguel studied conducting with Peter Eötvös and made his conducting debut in 2015 at the Luzern Festival and the Podium Festival Esslingen. He has worked together with the Solistenensemble Kaleidoskop, Phonix16 Vocal Ensemble, Zafraan Ensemble, the Junge Norddeutsche Philharmonie, Podium Festival Chamber Orchestra, the Kammerakademie Potsdam and Tonhalle Orchester Zürich. Profoundly interested about the scenic dimension of music, Miguel has been involved in music theater, opera, and scenic concert projects since an early age. His repertoire reaches from Barock until today’s music. 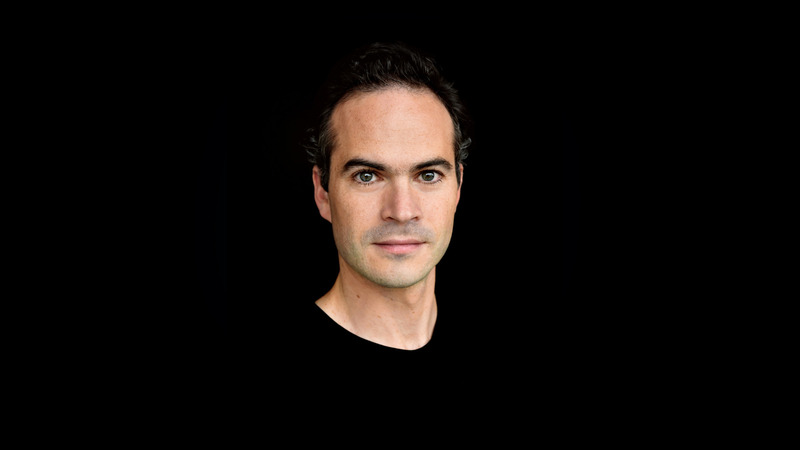 As an assistant conductor, Miguel has worked at the Deutsche Oper Berlin, Staatsoper Berlin and at Theater Basel. Miguel’s interest in architectural thought and musical narrative, space and sound, music within space and space as a musical parameter led to his cooperation with the Tonhalle Orchester Zürich and stage director Iñigo Giner Miranda. This cooperation started at the beginning of the current concert saison and will continue for the next three years. In this context they explore the vast territory of the staged concert. With different strategies they set an unstable “musical room” and let the audience travel, and experience music from an alternative point of “view”.